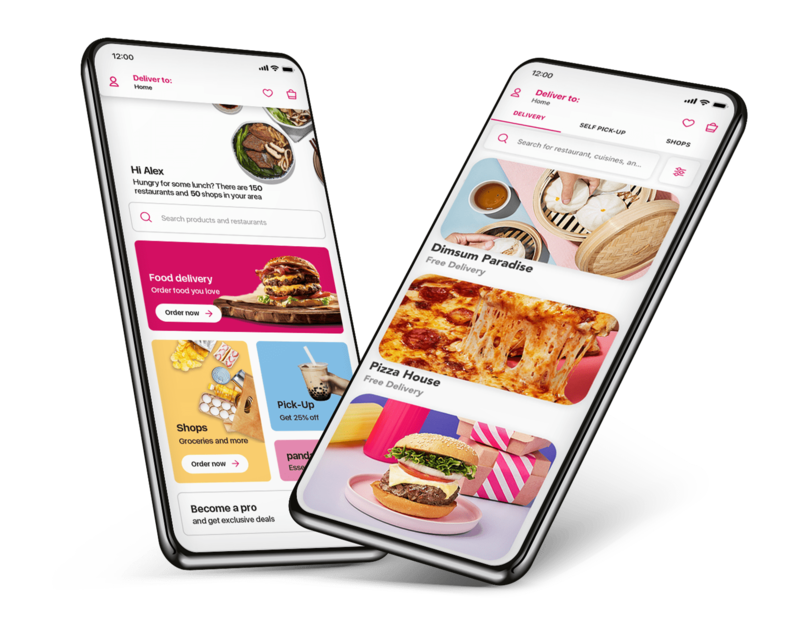 Kbank members new to foodpanda are offered a 150 THB discount off their first order. The code can only be used with Online Payment using Kbank Cards only. Promotion is only valid for Kbank members.